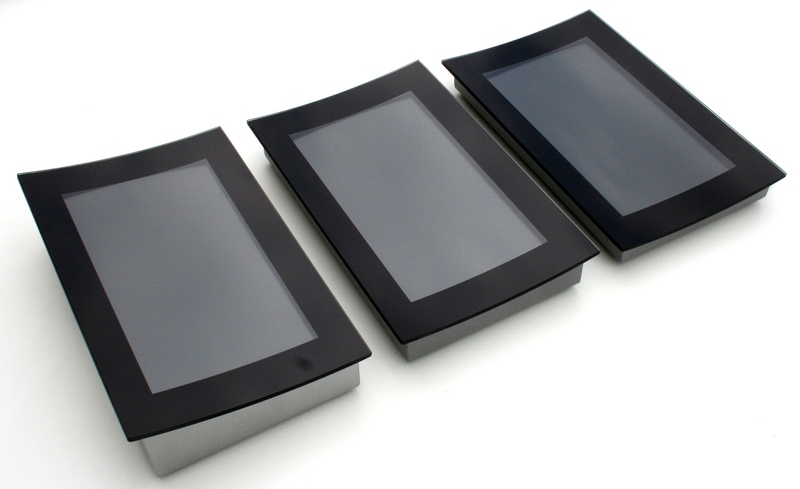 The High quality aluminum housing with ergonomically, concave shaped float glass screen of ceramic coated, hardened and non-reflecting special glass ensures a noble and high quality appearance even after long term use at the POS. The color design of the powder coated housing as well as the ceramic print of the float glass screen can be adapted according to customer requirements. 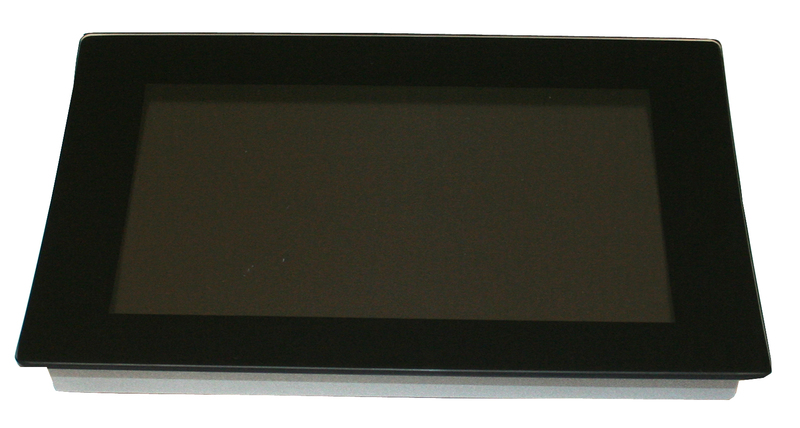 The signal input takes place visa the integrated CF card media player. The content will be updated via USB memory stick. Intern Memory: CF card 4 GB (optional 8GB) Update via USB Stick.